This 2 bedroom unit is in a fantastic location, so close to the beach, the harbour and the centre of the beautiful Whangamata township. 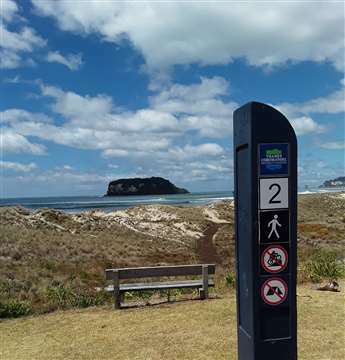 The Whangamata beach has recently been voted the best beach in NZ. There is opportunity to update and stamp your mark on this one. Priced below the CV this property will not last long. Suitable as a permanent home for retirees or it could be an excellent holiday home for a small family. Do not snooze and lose.